I Flintstones. 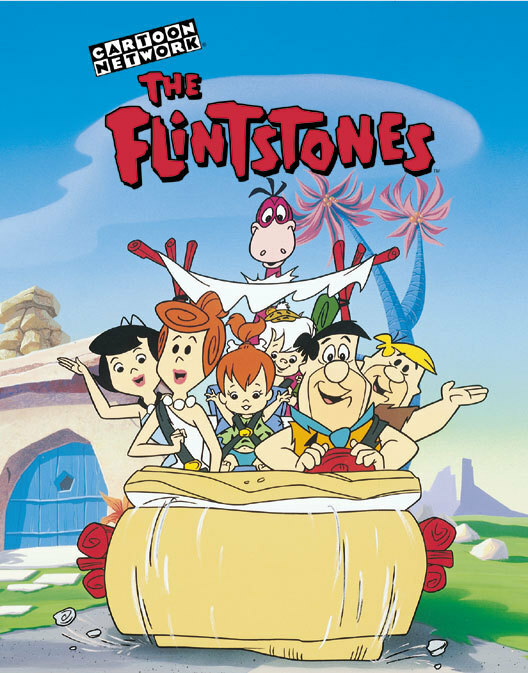 The Flintstones.. Wallpaper and background images in the I Flintstones club tagged: the flintstones fred flintstone wilma flintstone pebbles flintstone bamm bamm rubble betty rubble barney rubble dino 60s tv cartoon. This I Flintstones photo contains anime, fumetti, manga, and cartoni animati.